In addition to our child sponsorship programme you can also choose to sponsor or donate to other aspects of our work. This is similar to our child sponsorship but rather than focus on a particular child it focuses on providing a place at one of our partner schools. This has advantages for some of our partners, eg in Kampala families can often be transient and this means if they move to another area it is much easier to reassign sponsorship money to a new child so the money is used more productively. At £15 per month it costs the same as our normal child sponsorship and provides for the same level of care. If you choose this option we will keep you updated with information about the child who currently occupies this school place and will notify you when they change. Sponsor a child’s place at school now. Many of the poorest children in the areas of East Africa and the Philippines are malnourished with different degrees of starvation. 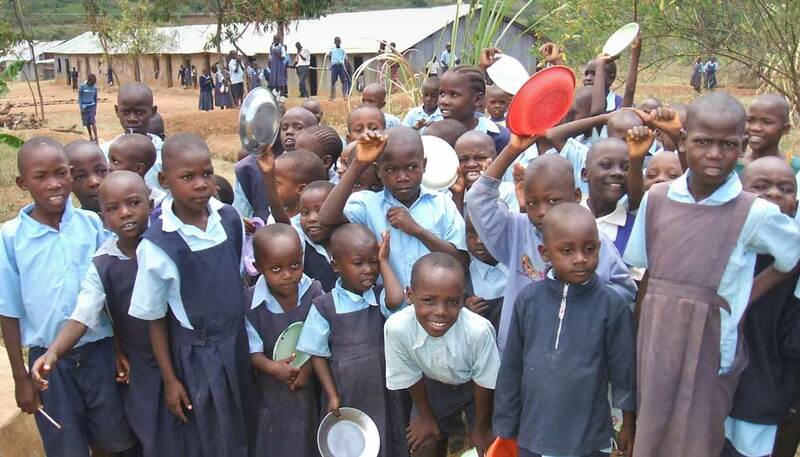 With our feeding programme we promise to provide them with one cooked meal everyday that will provide the basic energy and nutrients they need to survive. One plate of rice a day can save a life. You can give life to that child for as little as 30p per day or £10 per month. 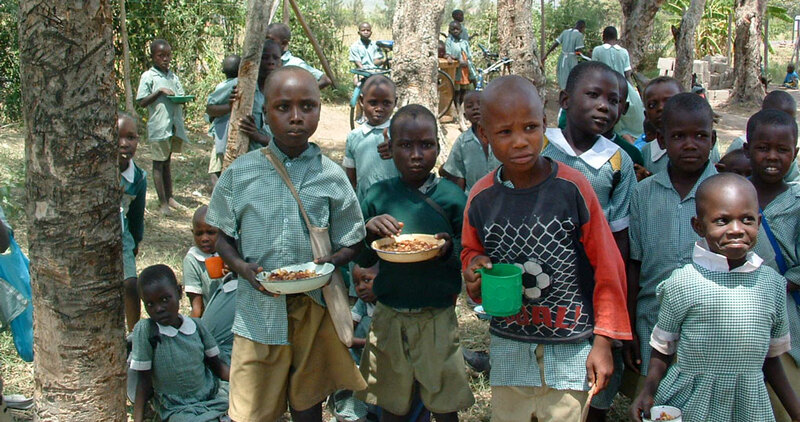 Sponsor a Feeding Programme now.